At American Family Fitness in Short Pump, kids always have something to do. With classes, camps, and swimming lessons, we teach children the basics of being healthy and fit. 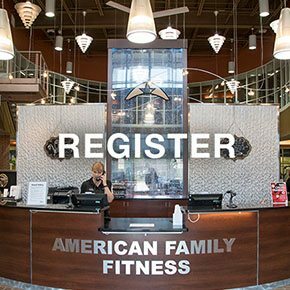 Classes for kids at American Family Fitness include fun games like Hula Hoop Tag, Dodgeball, and various other activities that get kids up, moving and having fun. Older youth (ages 9-13 years) will enjoy strength training and cardio that is appropriate for their size and age. It's never too early to introduce the good habits of health and wellness. Have you been hunting for something incredible to do this summer? Look no further than our Short Pump gym. Ages 3-4 years get to enjoy Jr. Kamp Kaboom, while ages 5-8 years have access to Cheer Camp, Football Camp, and Kamp Kaboom. 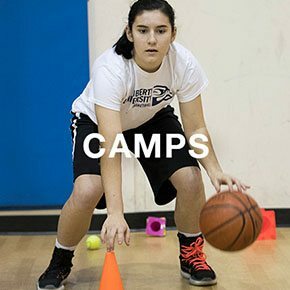 Ages 5-13 years can participate in Swim Camp, while 7-14 year olds can join in with Basketball Camp and Racquetball Camp. If you are 8+ years of age, you can also have fun with Track & Field, Cheer Camp, Football Camp, and much more. At our Short Pump fitness center, we believe everyone has a chance to be great. With classes and camps for kids of all ages, they'll have fun and get healthy too. 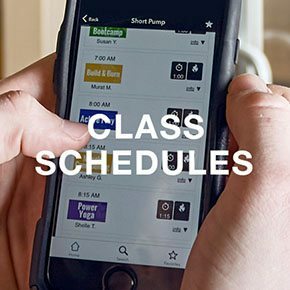 Visit our Class Schedule page for dates and times. To register for summer camps at our health club, visit the Camps Page and fill out the form for your chosen camp. We can’t wait to see you this summer!